Published Wednesday, July 29, 2009 by MB. A couple favorites a couple of first times but all in all some great Indie Christian Music. Today hear Fireproof, Kymberly Stewart, Starflyer59 and from overseas, Paddington. 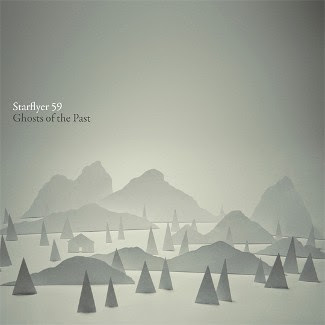 Get "Ghosts of the Past" by Starflyer 59 here. Find Starflyer 59 in myspace by clicking here. Become friends of Starflyer 59 on Facebook by going here. Find Kymberly Stewart in myspace by going here. Go to Paddington's website by clicking here. Find Paddington in myspace by going here. Get Paddington's music at CDBaby right here. Find Fireproof in myspace by going here. 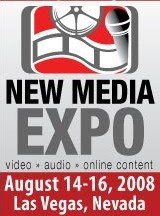 Published Wednesday, July 22, 2009 by MB. This episode has it all! indie rock, classic rock, screamo and a little Texas rock for good measure. Hear the music of Five Talents More, In His Blood, Motorist Jones and The Choir on today's Build the Church. 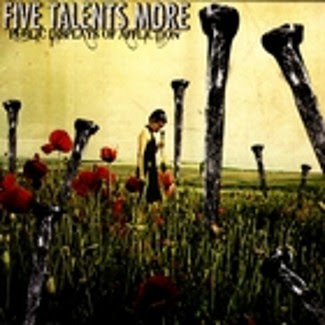 Get Five Talents More's album "Public Displays of Affliction" here. Find Five Talents More in myspace by clicking here. Go to The Choir's website right here. Become friends with The Choir in Facebook here. Listen to The Choir in iTunes here. Find Motorist Jones in myspace by clicking here. Become friends with Motorist Jones in Facebook here. 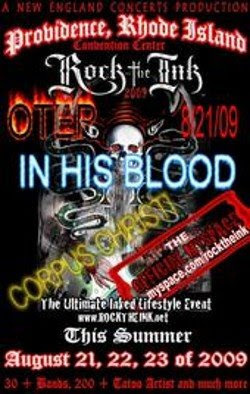 Find In His Blood in myspace by going here. Published Thursday, July 02, 2009 by MB. Welcome to another Build the Church VideoCast. This one is rare, live and raw as we bring you live from Dallas, Texas; Circleslide performing their song "Gravity." Go here for Circleslide's website. Find Circleslide in myspace by clicking here. Be friends with Circleslide on Facebook. 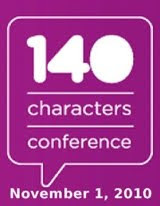 Follow Circleslide on Twitter by clicking here. Feeling a bit nostalgic so I pulled music from artists that have been with Build the Church since it's start many years ago. 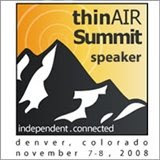 Today hear the Electric Reverend Jimmie Bratcher, Carrie Pettit, Adrina Thorpe and Hundred Year Storm.